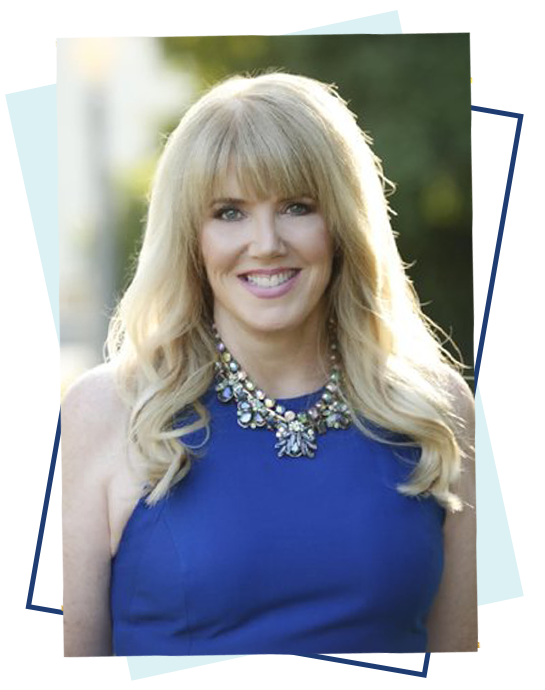 Tracey Cleantis Dwyer, LMFT (Lisence # MFC47968) is an internationally recognized happiness expert, change-agent, psychotherapist, speaker and best-selling author with practices in Pasadena and Valencia, California. Tracey works with people who are ready to change and she is 1000% committed to helping them work through the blocks that have previously stopped them from achieving their goals. Tracey’s transformative therapeutic skills have helped people from all walks of life including celebrities, actors getting ready for films, singers and comedians get ready for their national tours—-as well as moms, housewives, working women, and women dealing with divorce, widowhood, and self-reinvention—-all when working as the Mental Health Director for an exclusive Live in Fitness Camp and Health Spa in Marina del Rey, California. In her private practice, Tracey has helped hundreds of people to finally have the healthy body, the relationship, the goals and the life they have longed for while discovering the underlying issues that had previously made the longed-for changes impossible. Tracey can help you with the same tools and methods to discover the underlying issues that are holding you back from achieving your best life. Through her two books Tracey has created guidebooks to happiness and self-care. The best-selling, The Next Happy: Let Go of the Life You Planned and Find a New Way Forward (Hazelden, 2015) earned Tracey a nomination for the best psychology book of the year. An Invitation to Self-Care: Why Learning to Nurture Yourself Is the Key to the Life You’ve Always Wanted, 7 Principles for Abundant Living (Hazelden/Simon & Schuster) has been the harbinger of the self-care revolution and is the guidebook to enacting meaningful and transformative self-care.